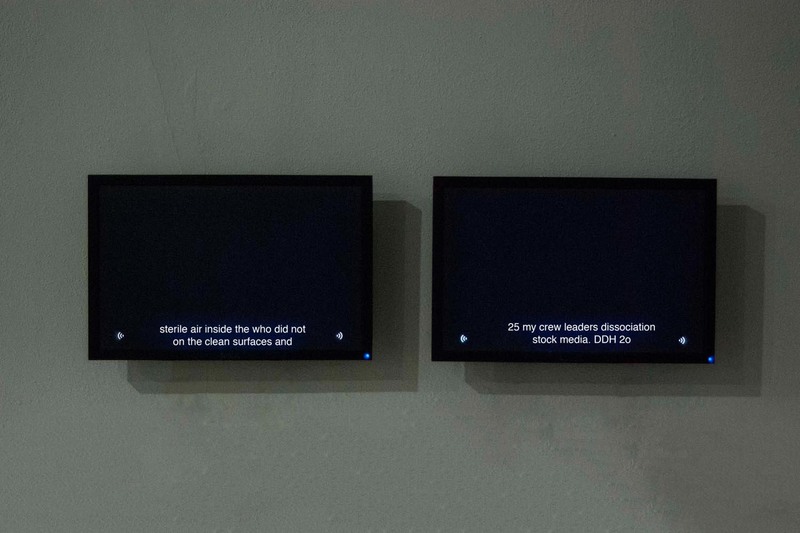 Record of translation v is made from two texts that were spoken aloud, recorded with a microphone, uploaded to YouTube and then translated back into text using Google’s automatic closed-captioning system. The first text is a scientific protocol used to culture rat neurons in a petri dish, which digitally records their electrical activity. The second is a personal story from my own experience while culturing neurons in a laboratory.